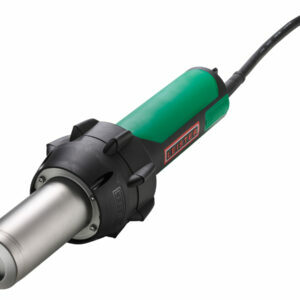 Industrial grade, 100% Swiss made, hot air hand tools for welding and heating plastic products with a digital rear mounted temperature and air speed controller. 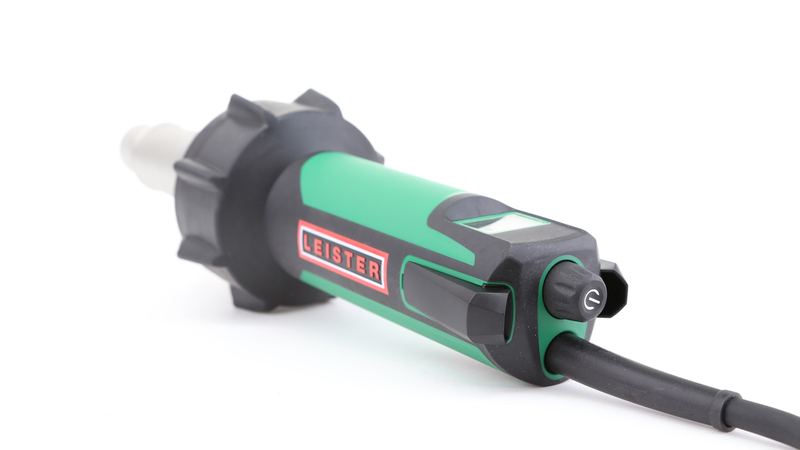 Industrial grade and 100% Swiss made, The Leister TRIAC AT is a hot air hand tool for welding and heating plastic products with a digital rear mounted temperature and air speed controller. 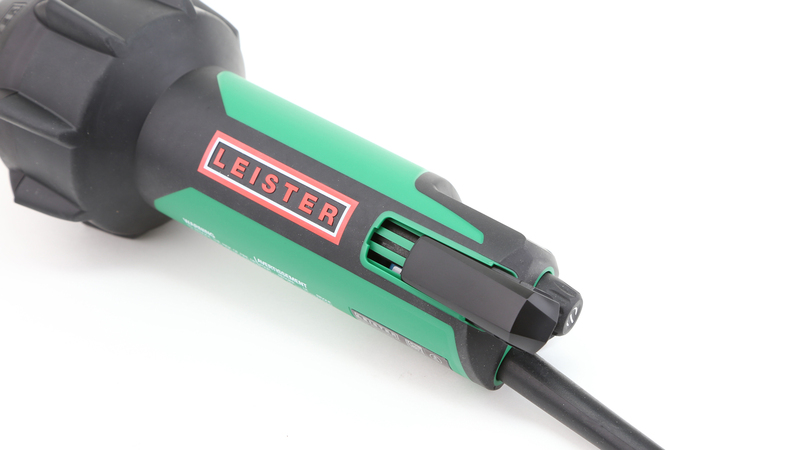 This sturdy, reliable and versatile plastic welding hot air hand tool is backed by 60 years of Swiss engineering, plus 70 years of Australia’s best customer service at Plastral Australia. 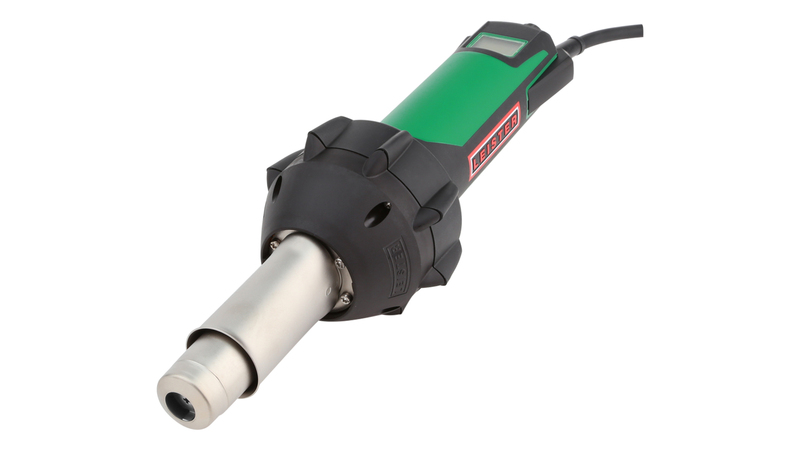 The Leister Triac AT provides a new level of intelligence for hot air applications. Designed for the demanding professionals. 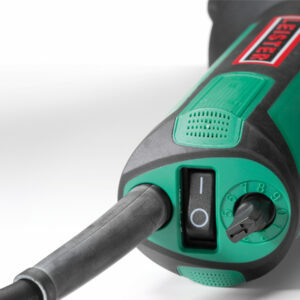 The perfect centre of balance and a light weight coupled with the intelligent E-Drive controller provides the user the optimal hot air hand tool for the most demanding applications. The temperature is controlled by an easily accessible control knob, E-Drive, mounted at the rear of the machine. 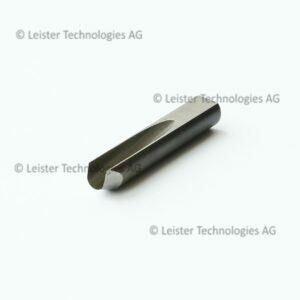 In addition to controlling the temperate the TRIAC AT can adjust the air flow to provide greater control of the heating process for critical applications. 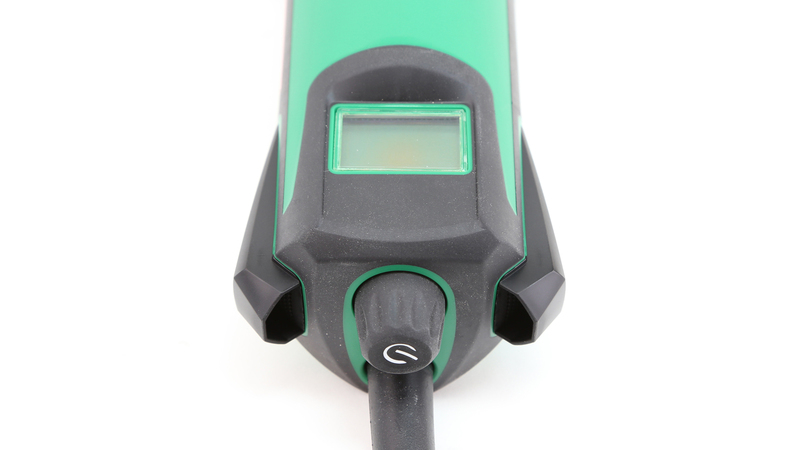 These two variables can be easily viewed by the digital display which is mounted at the rear of the hand. Safety is paramount in hot air equipment. The TRIAC AT provides over heat protection to prolong the life of the element and automatic carbon brush stop to protect the motor. In addition, the newly designed quick cleaning rear facing filters protect the internals from potential over heating by reducing the drawing of excessive debris and eliminating the blocking of air flow by the user’s hand. This will result in fewer services and repairs. 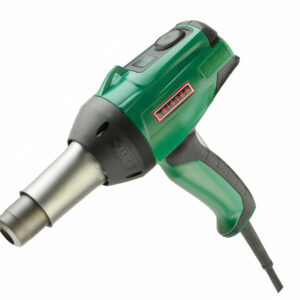 With over 80 nozzles available, the TRIAC AT can be utilised in any hot air application. 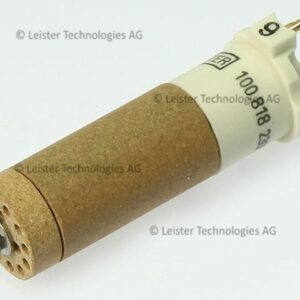 These nozzles are compatible with all the TRIAC models and even backwardly compatible with the original TRIAC from the 1980s. 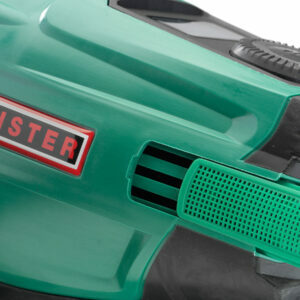 The TRIAC AT is supplied in a sturdy plastic carry case for the ultimate work package.